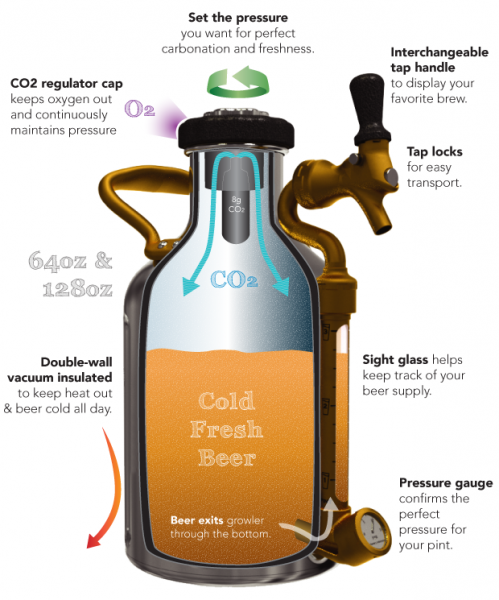 Looking for a great way to keep beer fresh in a growler AFTER you have opened it? Now you can with the uKeg. If you’re like us, many of your favorite microbrews aren’t sold in bottles. When you bring home that limited-release double IPA from your favorite brewpub, chances are it comes home in a glass growler. However, we know glass growlers have their drawbacks: They go flat once they’re opened, they let in air, which spoils your beer, and they don’t travel well. 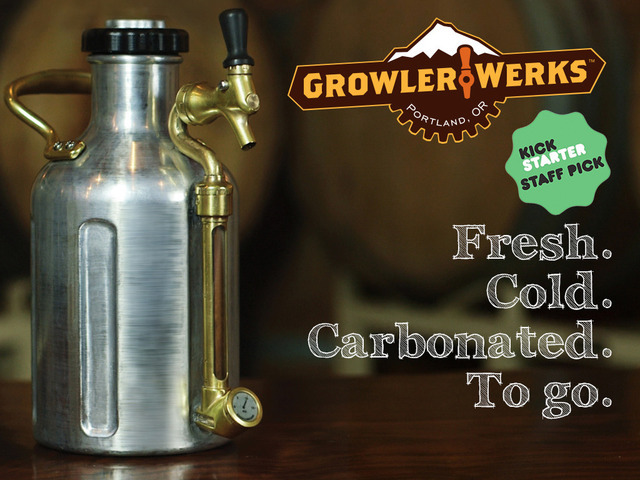 Our mission at GrowlerWerks is to make a growler that works. One that doesn’t let air into your beer, maintains perfect carbonation from the first pour to the last, and keeps beer cold for hours – all in a product you’ll love showing off at your friend’s next BBQ or party. GrowlerWerks was created by local Portlanders who love craft beer. We’ve drawn on a combined 47 years of engineering and product-design experience to make a better way to store beer, so it always taste exactly how the brewmaster intended. Our design is complete, the prototype works great, and we’ve partnered with a manufacturer. Now with your help we can bring this idea and product to market! Thanks for supporting our project. While the early-bird discount is no longer available, Kickstarter backers can secure a 64 ounce uKeg for $99. The growlers won’t be ready until spring, 2015, but the company will ship a certificate in time for holiday gift-giving. GrowlerWerks also will offer a 128 ounce version for $129. 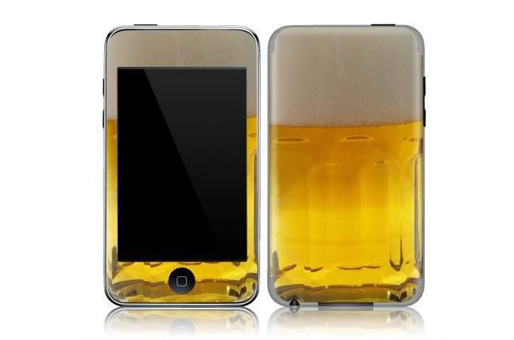 For $149, the company with laser engrave personalized artwork on the smaller model.